Our new Medal Winners: Hall of Fame exhibition, opening on 4 July, celebrates British success in water sports at the Olympic and Paralympic games. Get up close to gold medal winning boats and celebrate the games without flying 5,761 miles to Rio! 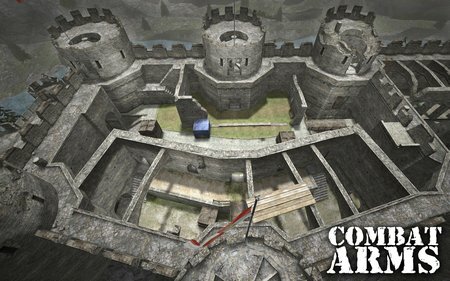 Berlin, Germany; 17th June 2016: This month, free-to-play shooter, Combat Arms, is deploying a new warzone, Castle Storm, that throws players back to the medieval age, in addition to adding new events and special themed items. After an infiltration mission at the Creed Military Base goes awry, the Joint Special Forces unit is on the run from the enemy. In an attempt to shake their pursuers they take shelter in a nearby castle. The castle, a stronghold for many epic medieval battles, now becomes the backdrop for JSF and Creed as they start a fierce skirmish for their lives. LONDON – Today, 15 June 2016, ADF International will officially launch the second edition of Paul Coleman’s book Censored – How European “Hate Speech” Laws Are Threatening Freedom of Speech published by Kairos Publications. The book will be presented in the course of a panel discussion with Brendan O’Neill, editor of the online journal spiked, at the October Gallery in central London from 6.30 p.m. onwards. This is an important book at several levels. 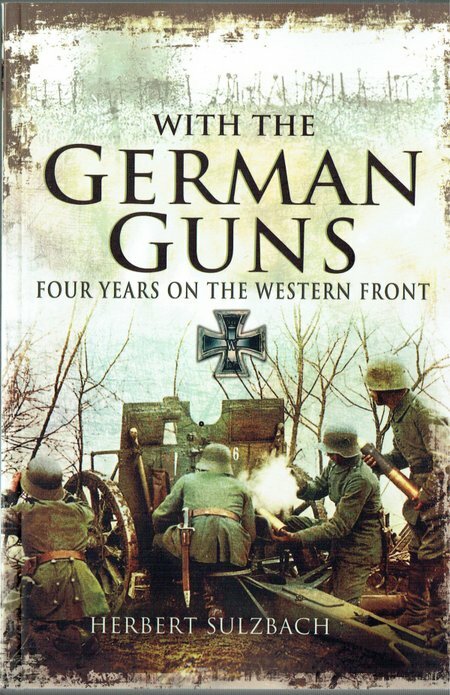 The author was a German Jew who fought through WWI as a German soldier, received two Iron Cross awards, remained in Germany until 1937, fled the Nazis to England and was commissioned in the British Army. An engaging story that is well-told. 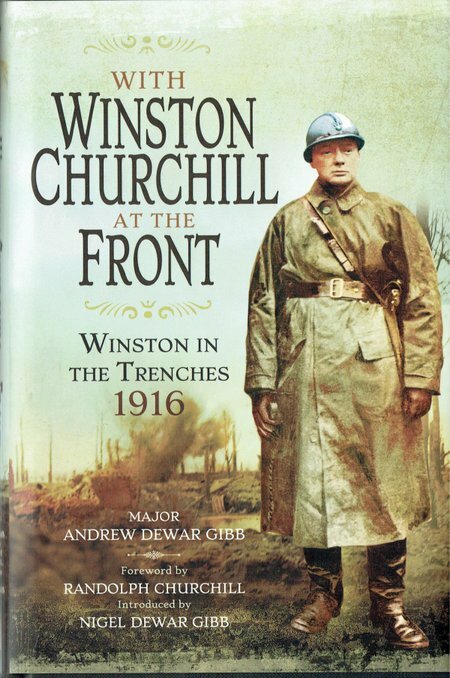 An account by Major Dewar Gibb, originally under the pen name of Captain X, of his time in the trenches with Winston Churchill. This is a story about one stage in the life of one of the most important people of the 20th Century. It will of course appeal to all those interested in the land actions of WWI and it will appeal to all those who are interested in politics and politicians. It should appeal to a very wider audience because it is about a truly inspirational and controversial individual who is much larger than life. 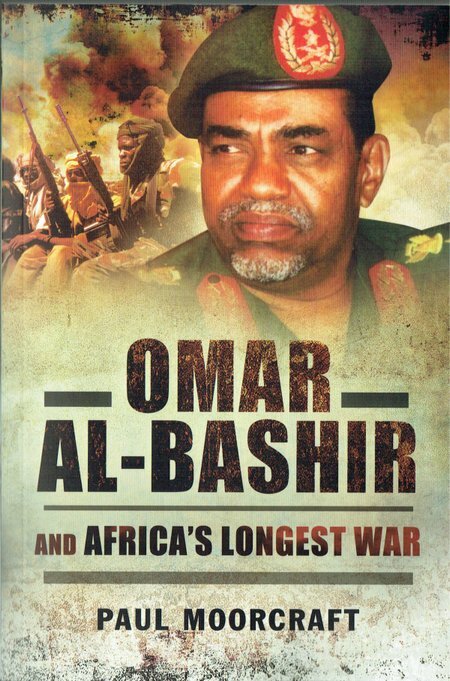 A great story, told with humour, and a great individual. Most recommended. 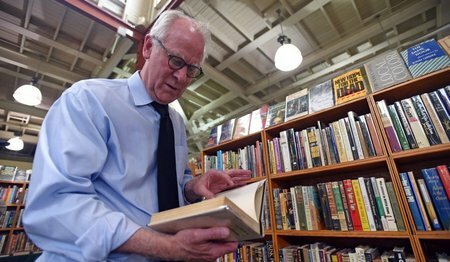 The author has written a number of books of poems from wars that have been important elements in British history. 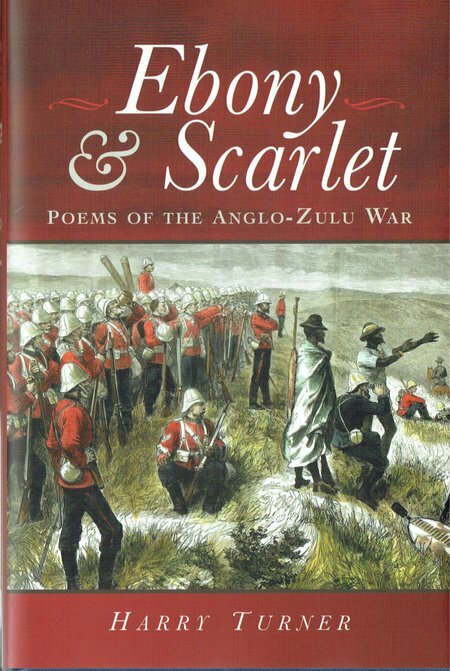 This new book collects a fine selection of poems from the Anglo-Zulu War. A charming and evocative selection of poems. Enjoyable and informative. The ShipCraft series of books is now well-established and provides heavily illustrated content that will appeal strongly to model makers. 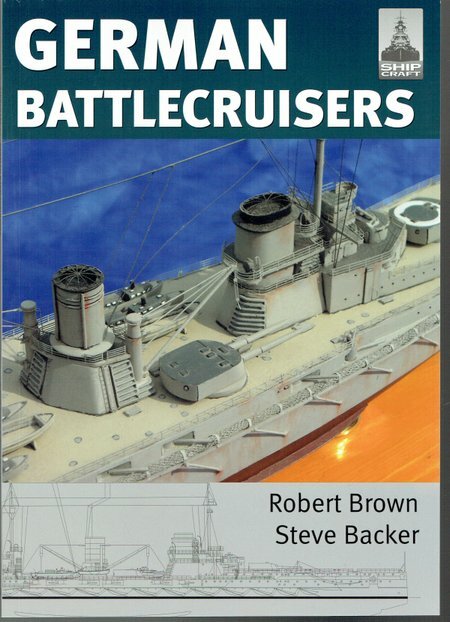 Large clear images of warships, many in full colour, display the subjects of the book and associated model kits. High quality model presentation, Strongly Recommended.